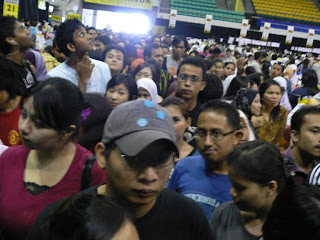 on the crowd Metrojaya warehouse sales is pulling. 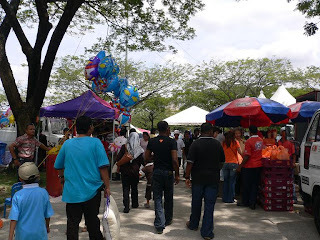 There's Proton, ice-cream, food stalls,etc on sale! As soon as I got home, I snapped pics of my buys! well my pc is being repaired so only today (Sunday) I could blog about this. SO WITHOUT FURTHER DELAY get ready for some eye candy girls! 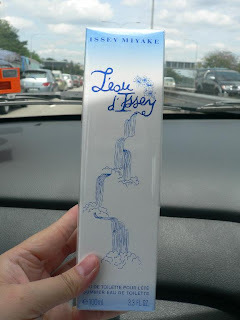 Issey Miyake Summer 100ml - rm100! help Dee buy JPGs! 2008 manufactured! 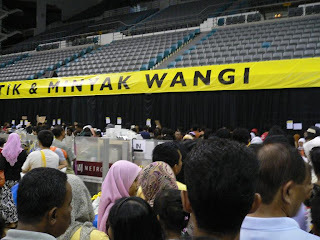 note: the IT lip gloss is being sold for rm30 at this warehouse. comes with it, it would be a better buy! lots and lots of stila! Saturday was the LAST DAY FOR COSMETIC & FRAGRANCE COUNTER. So some brands did a further reduction on their items like JPG Summer Male, Female sold for rm80 (selling like hot cakes) Kenzo Leaf rm40 only for 100ml! Cosmetics also further reduction! but neh.. I already bought so much the day before. I can say this was really worth it! 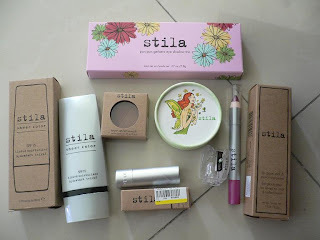 (stila) and the perfumes although not my taste, I say they're extremely WORTH IT! 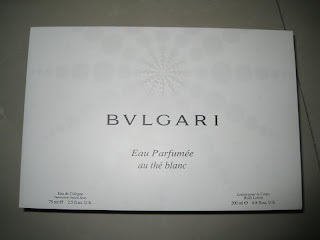 I don't see many 100ml perfumes being sold for around rm100 more or less! and these perfumes are not OLD perfumes! some are as new as 2008 release! Loreal's warehouse perfume price is the most expensive i think! 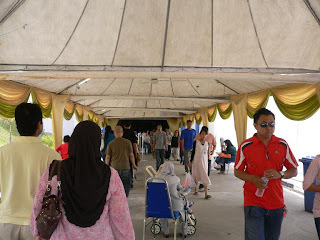 small small already near rm100. 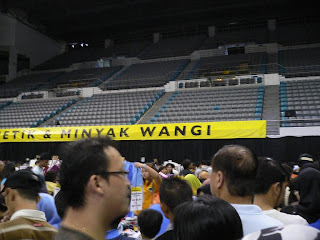 In this metrojaya, big ones are going for that kinda price! worth the crowd! hempit pun tak apa. That's it. 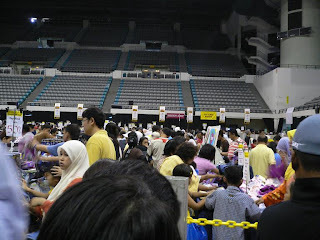 No more shopping until Year 2009.
you sure won't go any shopping till 2009? you know the sayings, old habit dies hard? or you can't change a leopard spot? (or in your case, tiger's stripe?) 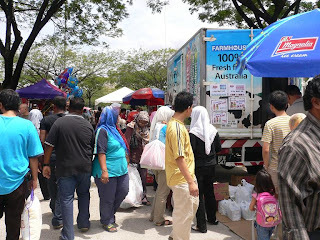 i betcha that if there is a sales coming along, you will go and buy yourself loads and loads of perfume that you can even swim in or loads and loads of cosmetics that you can make up like a geisha girl, just don't switch off the light, otherwise, we will see only a white face, hahaha. 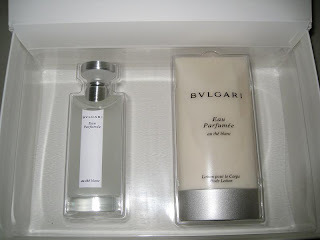 thanks a lots for buying me d parfume..
all my officemate sooooo jealoussss. heheheheh..its working time at RAPID KL n ive got issey miyake..huhuhu..
Jamie can trust that the sun will rise in the morning and set at night and Miu will find out about and go to a warehouse sale! constants in the universe! did you not know that Thomas to think she would just quit the world would stop spinning and gravity would no longer exist! miu, another designer clerance u shouldnt miss! 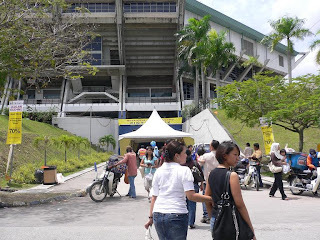 i am soooooooooooooo damn jealous with u!! 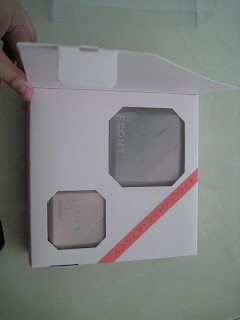 btw, what's in that stila pink boxes? looks yummy! heh. izzit eyeshadows? dazzlyn: yeah my boss also scare n run away... i think make a durian@ thorny pants and clothes go is best to ward of those pushers. 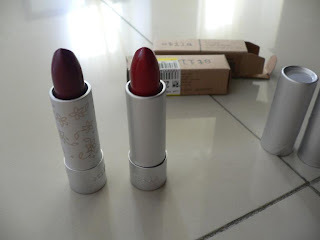 shaz: wahahha girl.. i know u r crazy bout stila too! 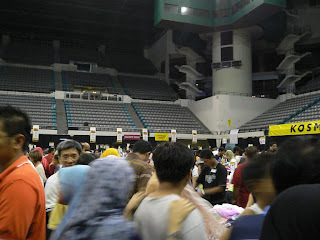 but u know 1st day one better.. i went on 2nd day night (lagi teruk) and the crowd.. ish.. no need to say. 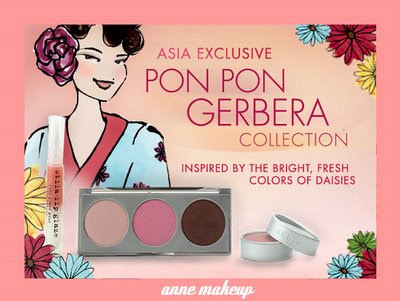 The pink one is Pon Pon Gerbera :D i've updated my blog with a pic of it u can take a look. miu... r u sure no more shopping till 2009? sure ah? really2 sure? dee, me free today 5-7pm if u wan collect yah. Come c what u want from the stila. 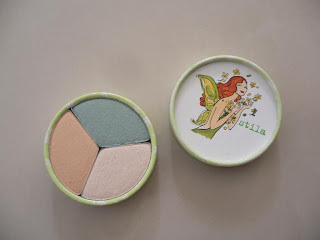 Hi Miu, i'm interested in Stila's...where can meet u to see wat's left?